Zvlhčuje a zmäkčuje a zároveň chráni pery. Zabraňuje vysušeniu a popraskaniu pier a ponúka ochranu proti UV žiareniu vďaka SPF 15. 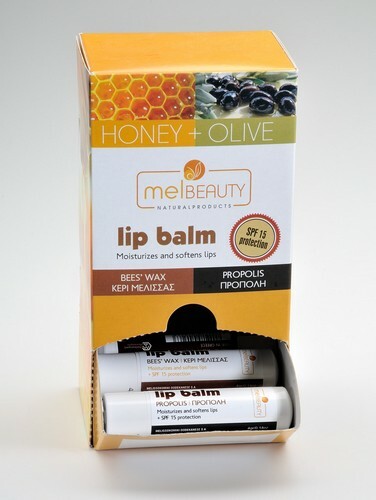 It moisturizes and softens, while at the same time protects the lips. Prevents the lips from drying and cracking and offers protection against the UV radiation thanks to the SPF 15.